Pop quiz for all you die-hard mixed martial arts fans out there: Who defeated Brock Lesnar for the UFC heavyweight title back in 2010? The answer, of course, is the man pictured above: Cain Velasquez. While the Mexican-American fighter has had a rough patch over the last few years, losing his title whilst being riddled with injuries, there's no denying that he's still one of the baddest dudes on the planet. You don't beat the likes of Lesnar, Antônio Rodrigo Nogueira, and Junior dos Santos by being a pushover. 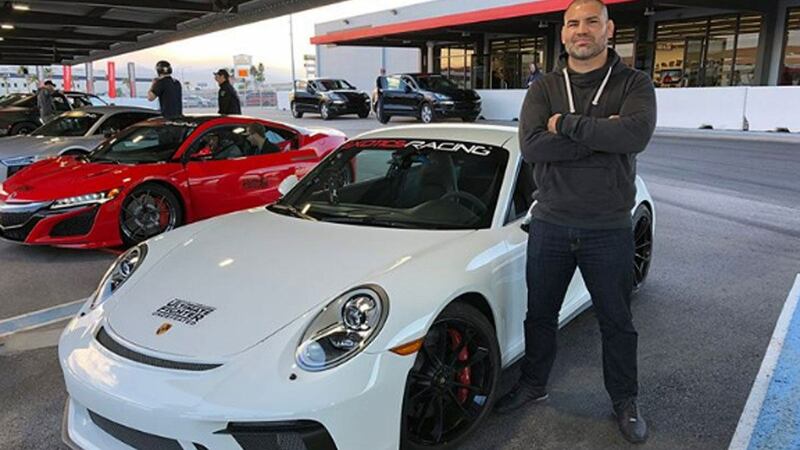 Aside from his talent for setting a quick pace and outworking his opponents, Velasquez is also passionate about another really cool thing outside of the cage: cars. A quick scan on his Instagram account shows that when the former champ isn't knocking heads with Daniel Cormier and company over at the American Kickboxing Academy, he's spending time on the track or in a workshop fixing up his rides. From classic muscle cars, to track-tuned Porsche 911s, and even a driving simulator, Velasquez is never far from a steering wheel. 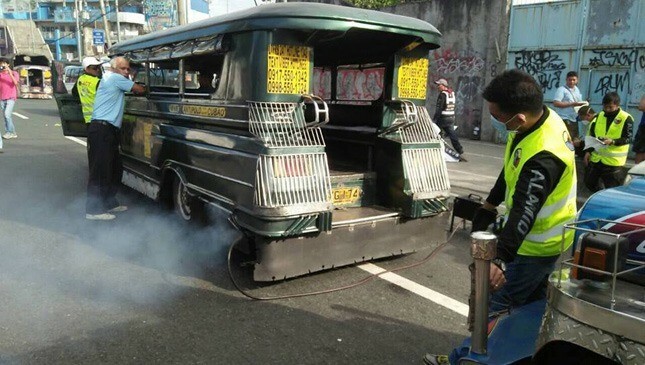 Check out some of his coolest car-related posts here. For the sake of anyone racing against him, we hope he doesn't challenge his fellow racers to an impromptu fight if they beat his lap time.